One Billion Rising for Justice, a special Zumba Event offered by instructor Andrea Malinowski to bring attention to violence perpetrated against women and children world wide! 6:30-7:30 pm at the Dance Mill at 160 Benmont Ave, Suite 59, in Bennington. Anyone is welcome with any level of Zumba expertise or lack of it! This event is free, but all donations benefit PAVE. Suite 59 is in the part of the mill that is 4 stories high. there is an elevator. the entrance faces Benmont, near the street, just to the left of the center of the building. 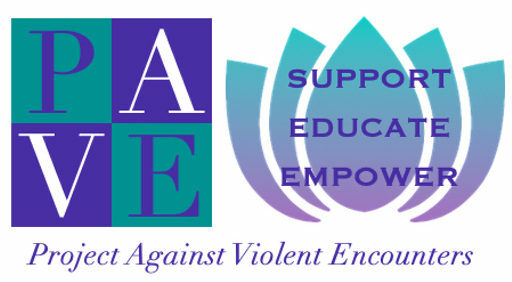 2/7/14 – MACE donates $3,333.33 to PAVE! FREE: 30 Artists. 30 Songs. 30 Days.